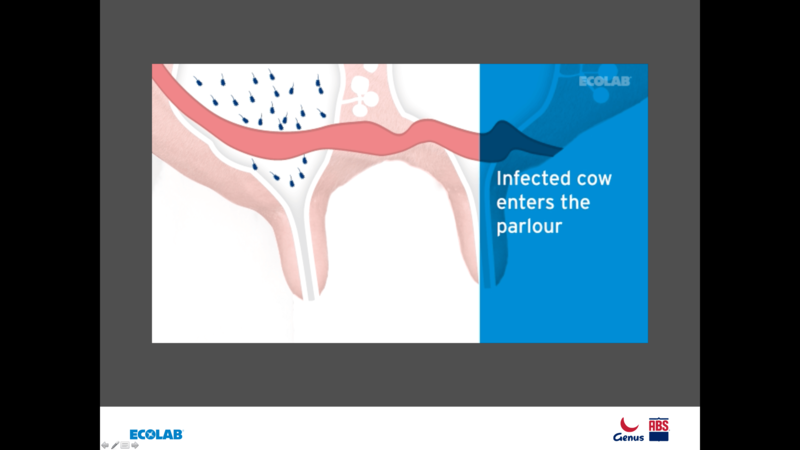 An animated presentation design that makes it east for global sales teams to communicate with farmers and veterinarians. 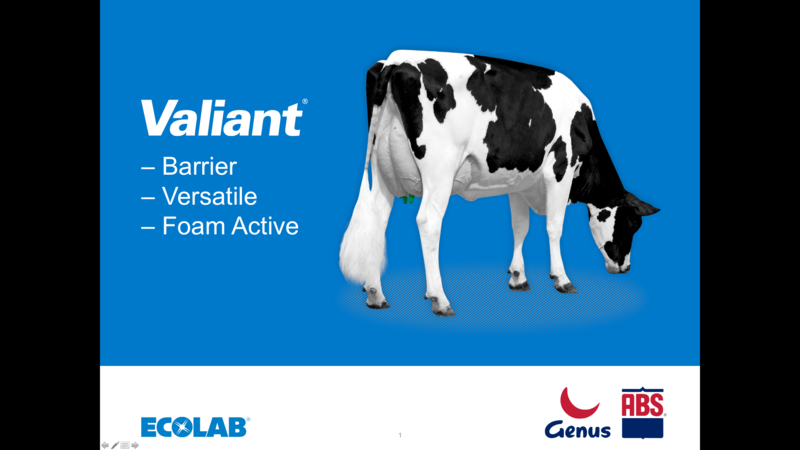 Our client – a global leader in water, hygiene and energy technology services – came to us to help them promote their Valiant range, a premium udder care solution which provides protection from infection throughout the milking process, thanks to a unique combination of anti-bacterial agents. Sales teams had been sharing the same presentation with their audience for almost a decade. In that time, the presentation had been added to from different sources, making it inconsistent and difficult to use. 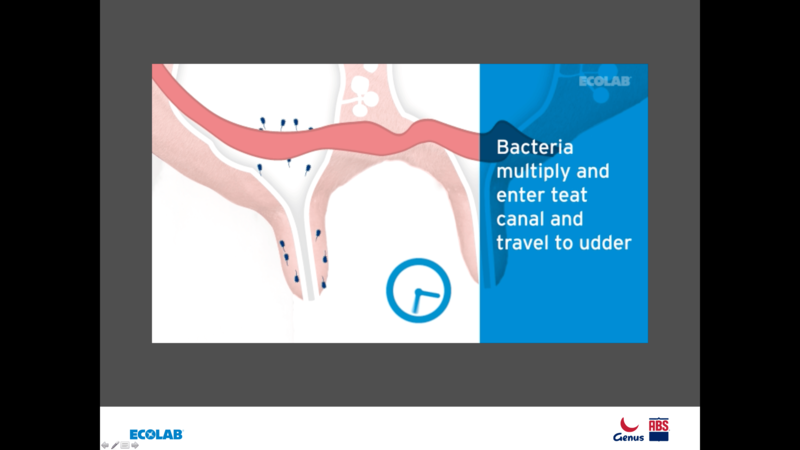 We were asked to produce an animated presentation design that would ensure full understanding of the product features and benefits in an engaging, and consistent, manner. Working in close collaboration with our client allowed us to fully understand what triggers the need for the product, as well as each tailored solution and how it works. We then applied that knowledge to the animated presentation design. The redesign gives the presenters much greater flexibility and control, resulting in a far more impactful presentation. We developed a sleek and effective animated presentation design, changed functionality, and made it consistent. We also incorporated our client’s partner brand. One of our suggestions, and which would help determine the content, was to embed independent animation video files. This meant that our client was able to demonstrate the product better thanks to the advanced features available. 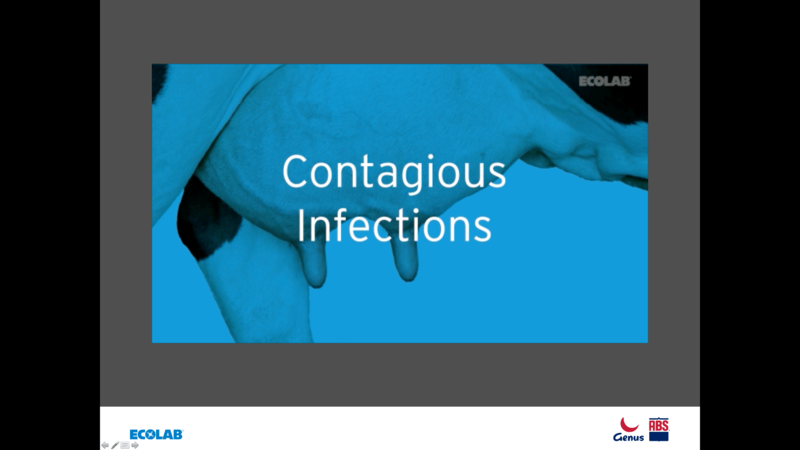 The use of animation also contributed to a smoother experience as it helped Ecolab’s product and the solutions it provides come to life. Design and functionality really contribute to an overall professional feel. The animations start with a photographic image, which we turned into an illustrative representation of Valiant “at work”, reducing presentation time, and allowing quicker understanding of its benefits. A consistent illustration style prevents ambiguity, and 6 animations we created help provide a lot of detail about the product. The animated presentation design is fully editable to allow quick and easy updates in line with product developments and presentation needs. As the presentation was intended for staff worldwide, with mixed technical abilities and varying versions of software, we ensured the presentation and features were user-friendly, both for presenter and audience. We carried out full testing on a variety of operating systems to ensure full usability by sales staff globally.